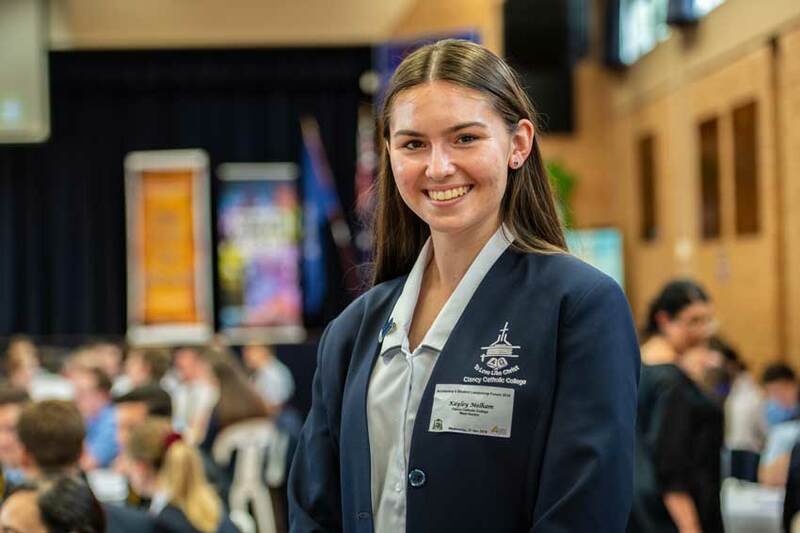 For Kayley Melham, Year 11 student at Clancy Catholic College West Hoxton, leadership comes naturally. 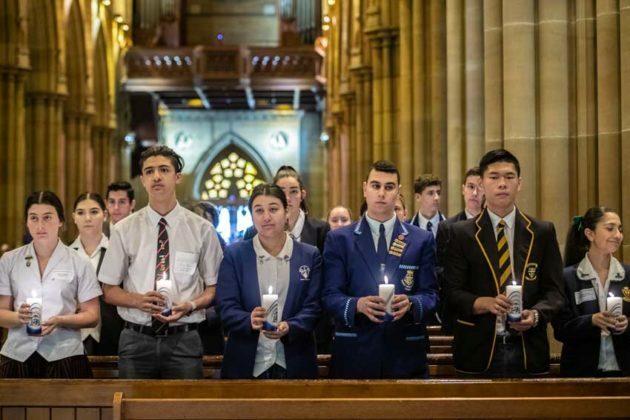 The talented dancer, netball player and Catholic Life Leader for her school, says she has always put her hand up to help out when opportunities arise and “try my hardest in everything I do”. 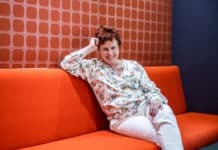 She encourages students to develop their faith and community spirit through social justice initiatives and youth groups. 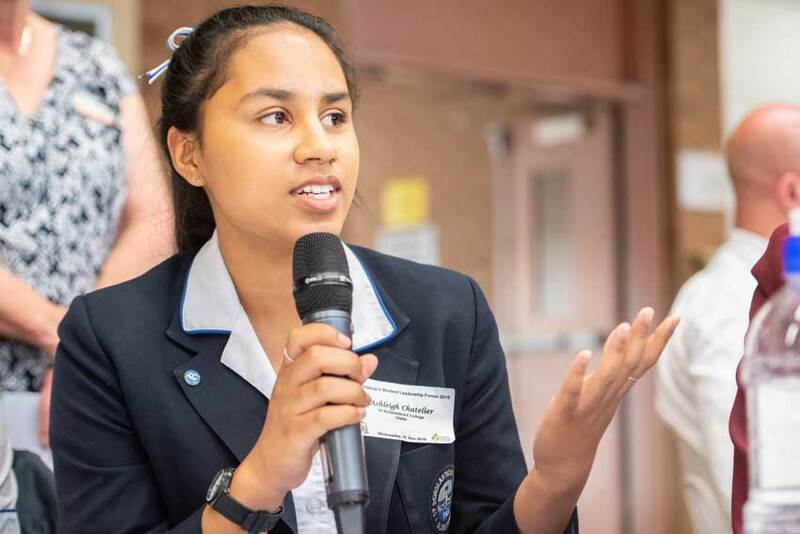 This year she helped to drive a student-run initiative to produce hundreds of sandwiches for the St Vincent de Paul Society’s Vinnies van to distribute to people in the community who need them. 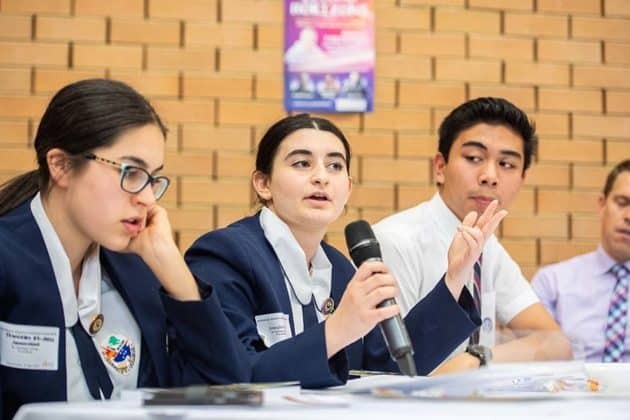 “We really love social justice initiatives in our school,” she said. Her sights for next year are already set on another goal—boosting student attendance at the Tuesday morning Masses held at the school. 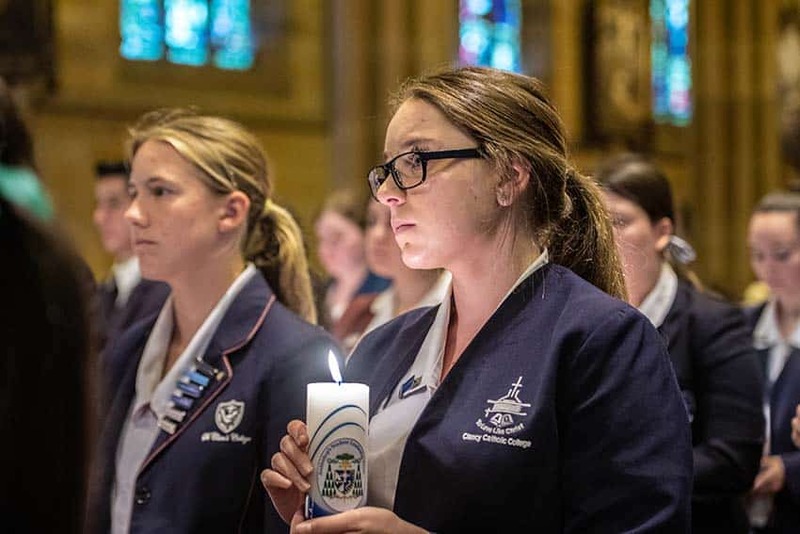 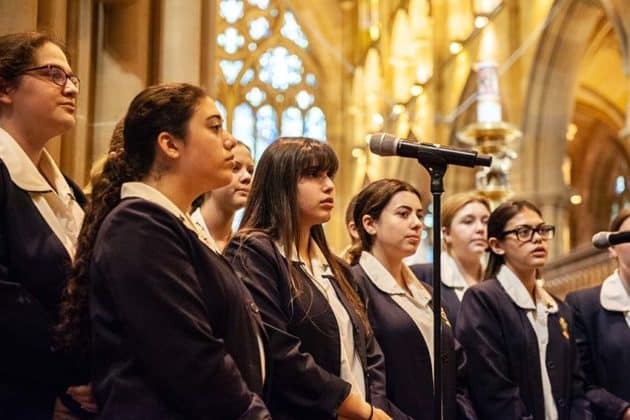 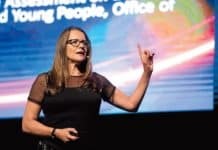 “Our school responded really well last year to the Australian Catholic Youth Festival, so we have been trying to incorporate the songs and the readings from ACYF into our liturgies to bring that culture back to the school,” she says. 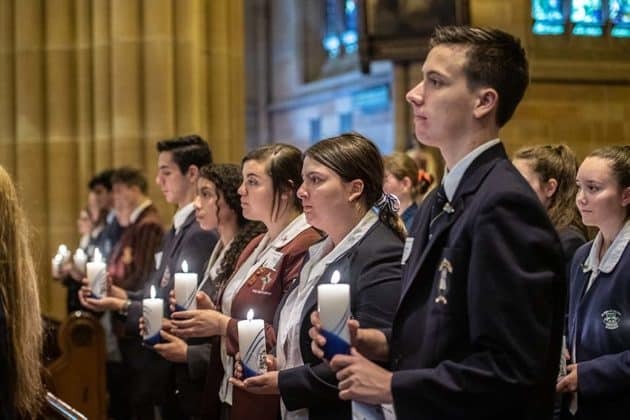 The active parishioner of St Francis Xavier, Lurnea, says she loves being involved in her faith community as well, and has served in a variety of roles including as reader and altar server. 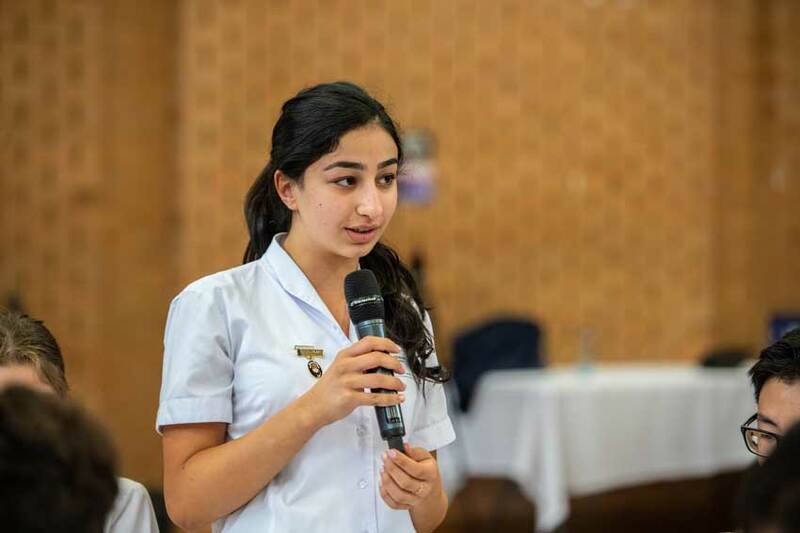 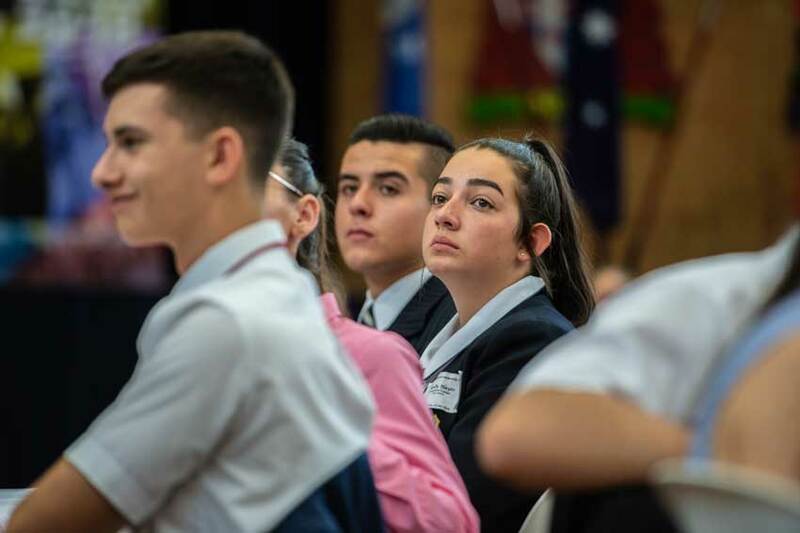 Kayley was one of 200 senior school leaders from systemic and congregational schools in the Archdiocese of Sydney to take part in this week’s Archdiocesan Student Leadership Forum. 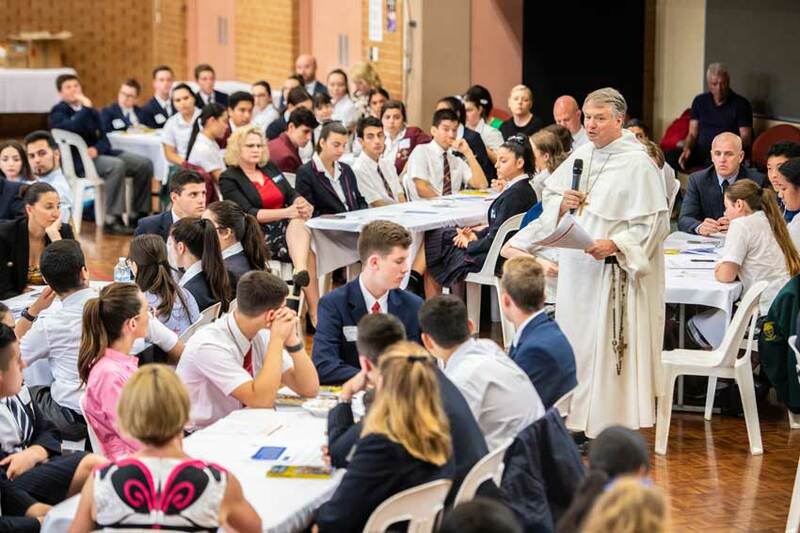 Archbishop Fisher addresses students at the forum in St Mary’s Cathedral College Hall. The students spent the morning with Archbishop Anthony Fisher OP in St Mary’s Cathedral College Hall where he gave them feedback from the Synod of Bishops on Youth, Faith and Vocational Discernment held in Rome last month, which he attended as an Australian representative. 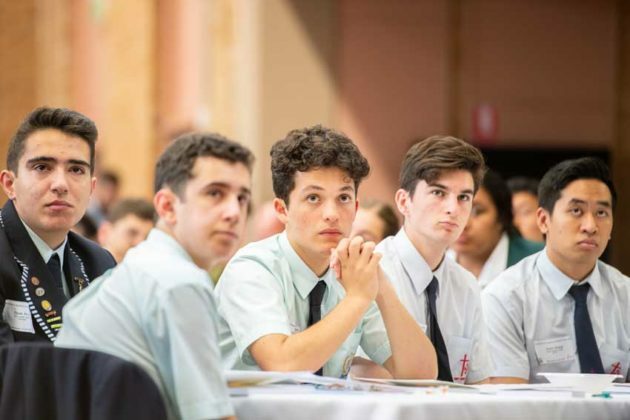 They then had the opportunity to workshop with the archbishop their ideas about how they might minister to their school communities in 2019. 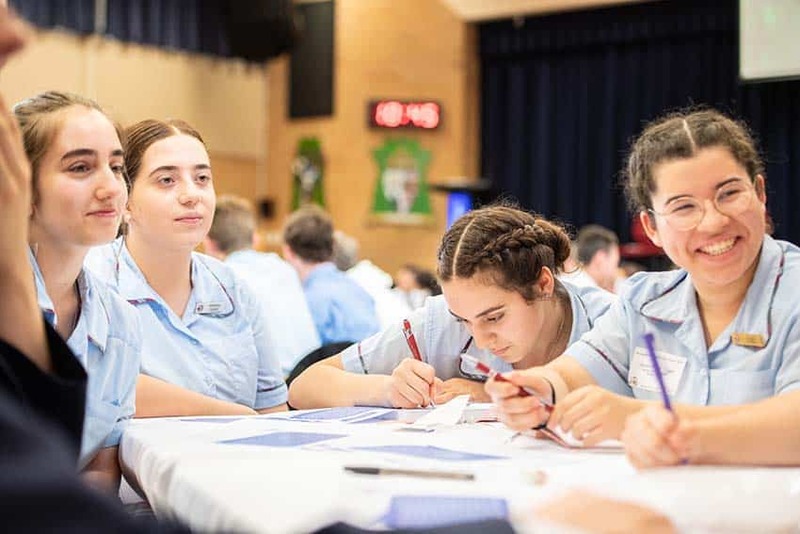 On the table were ways to promote community-building, authentic friendships and mental health, social outreaches, and develop the prayer life of students. 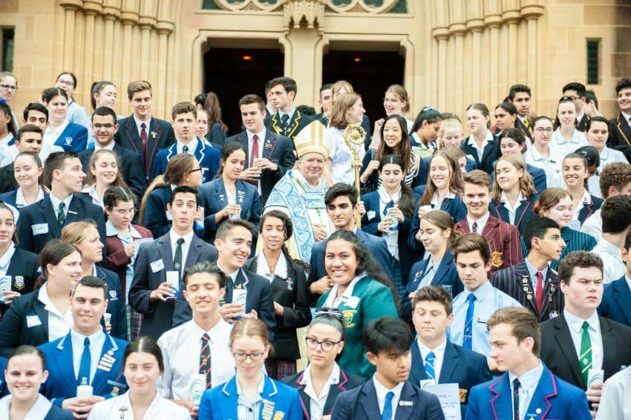 The archbishop told the young leaders he was impressed by their ideas and encouraged them to decide what they wanted to do with their own lives “sooner rather than later”. 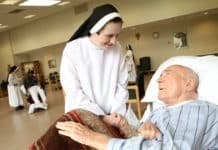 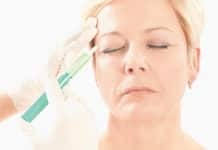 themselves to, and when it finally comes time to make a decision their life has passed them by. 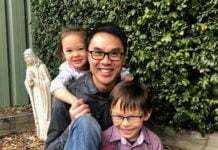 They’re old. 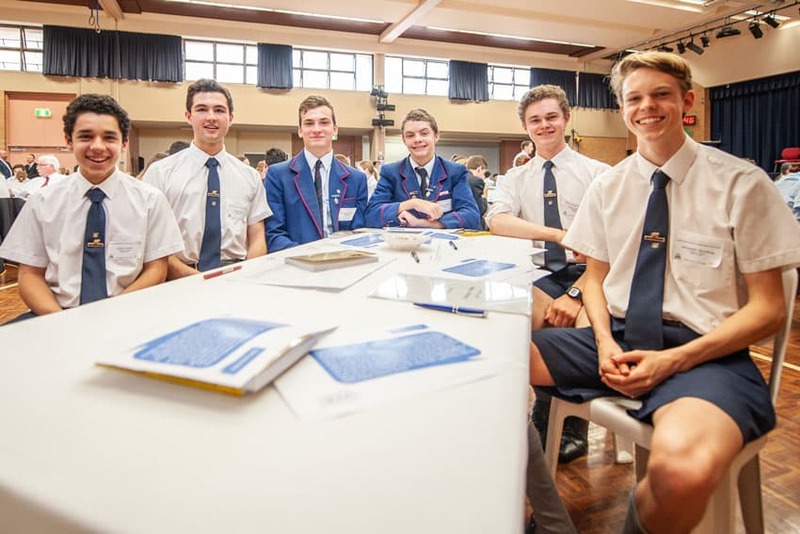 Students (from left to right) Samuel Potter, Joseph Mayer, Alexander Durham, Gian Cornale, Daniel McNamara and Alexander Mowbray. 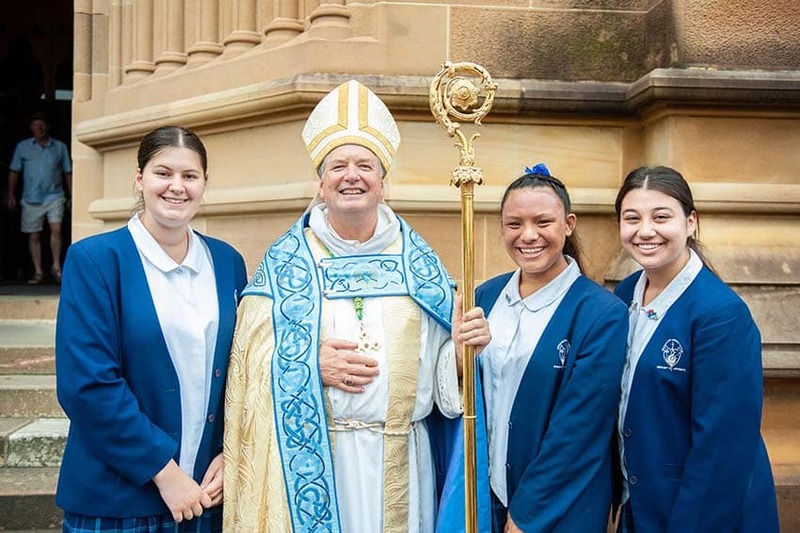 The “exaggerated, romanticised” talk about vocation today that it is mysterious and hard to figure out is “nonsense” the archbishop said. 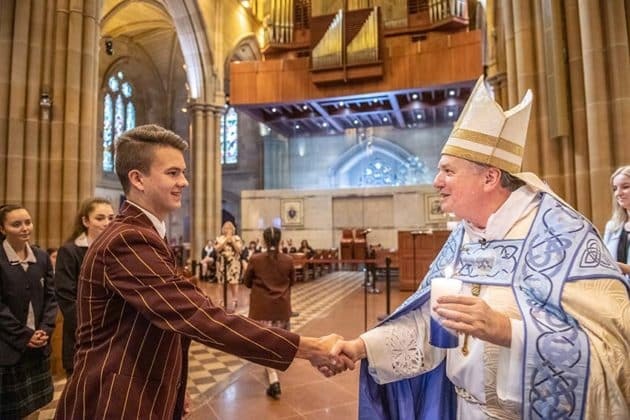 “Vocation is God calling you from the day he created you, the day you were baptised, to be yourself, to be the best you can be. 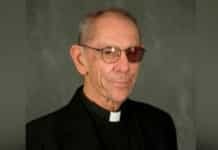 “And that’s going to be in all sorts of diverse ways among you. Students received a blessed candle during a prayer service held in the cathedral after the open forum. 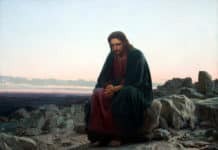 Ultimately, he added, “God’s hope for you, and also mine, is that you are going to be saints”. 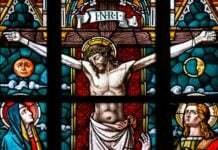 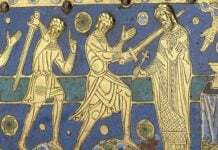 “The saints are very diverse, every human foible is there, as well as every human gift and nobility. 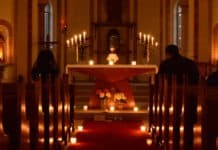 “But what they have in common is that somehow in meeting them we get closer to God, they are somehow transparent to us and God shines through them. Archbishop Fisher gave each of the students a copy of his latest book, My Dear Young Friend: Letters of Youth, Faith and Future. 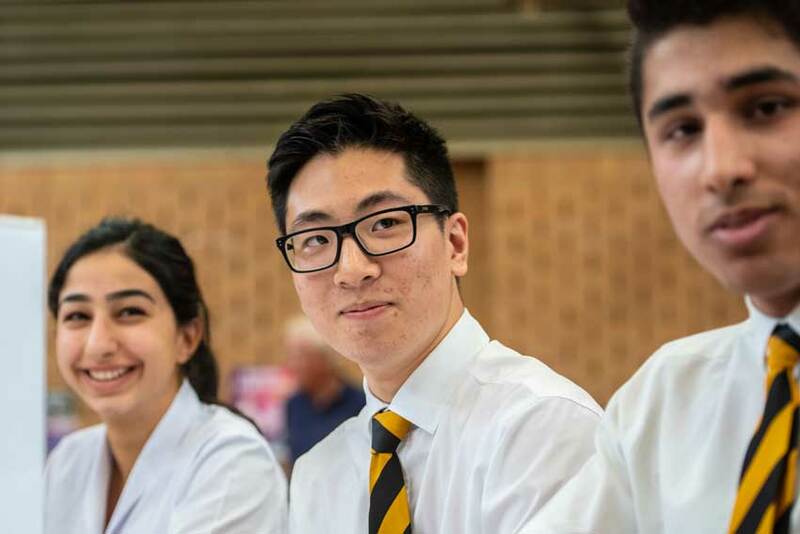 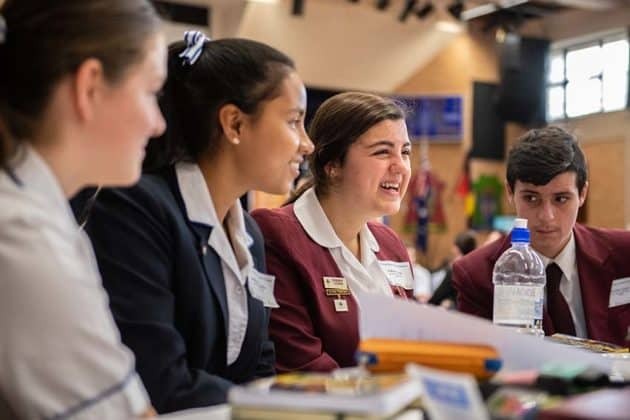 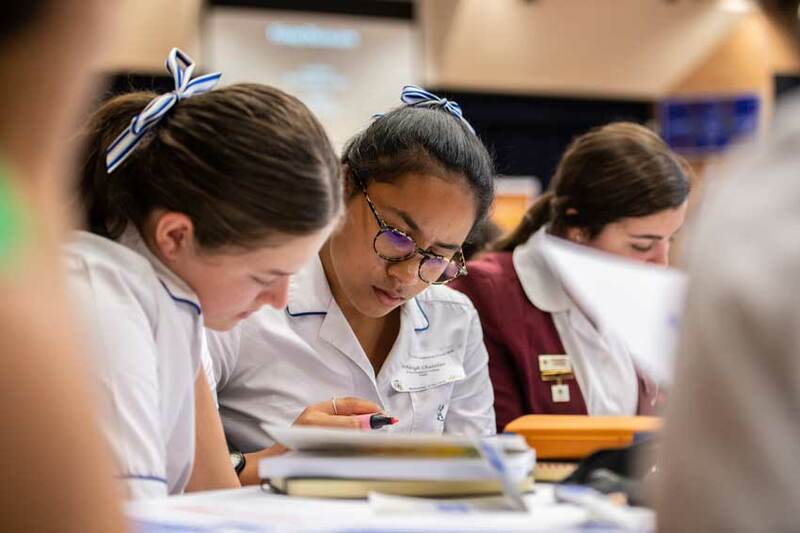 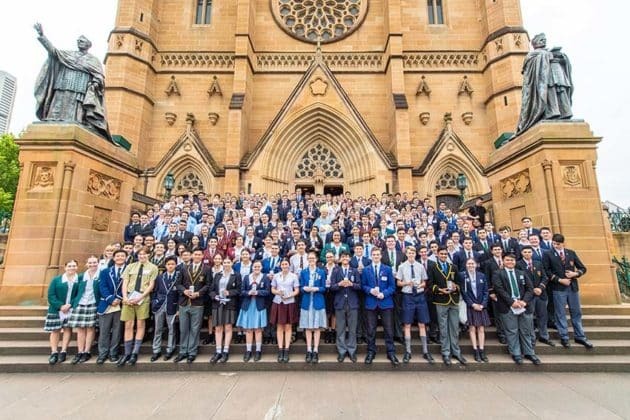 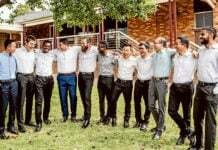 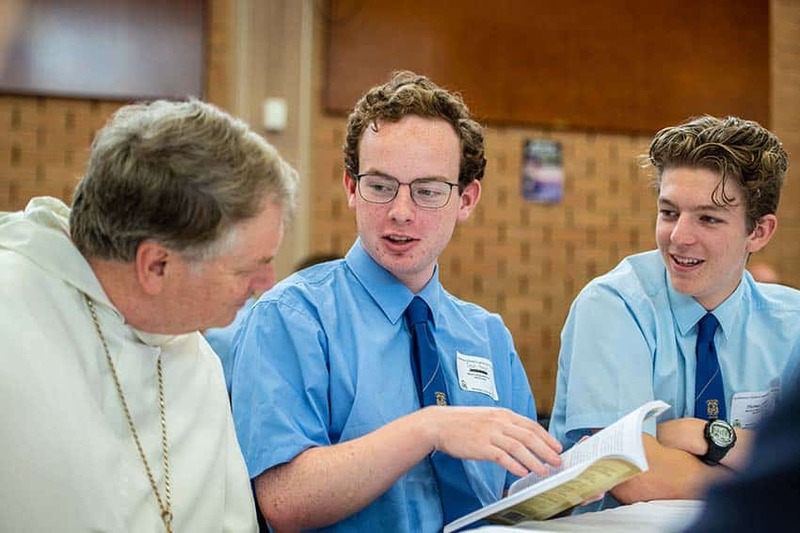 Glen Thompson, the Archdiocesan youth ministry co-ordinator for Sydney Catholic Schools said the leadership forum, held in November each year, is a great opportunity for the archbishop and young people to hear from each other. 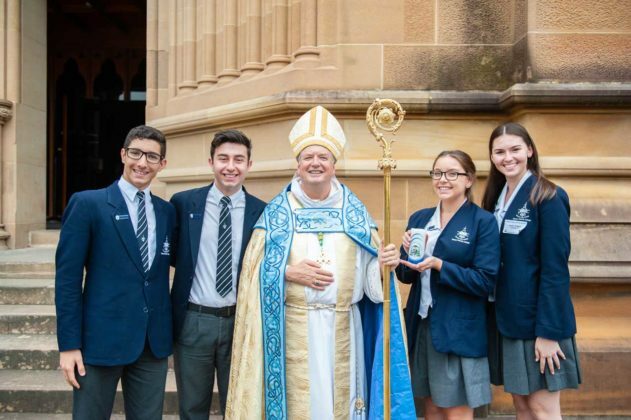 “This time it was a great chance for the students to be exposed to the archbishop’s book and I hope they take the time to sit and give it a read maybe over the upcoming holidays,” he said. 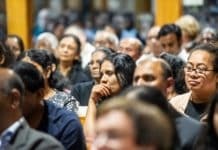 In his keynote address the Archbishop Fisher said that the Church’s bishops “are excited by your gifts and aspirations; we sympathise with your difficulties and want to help”. 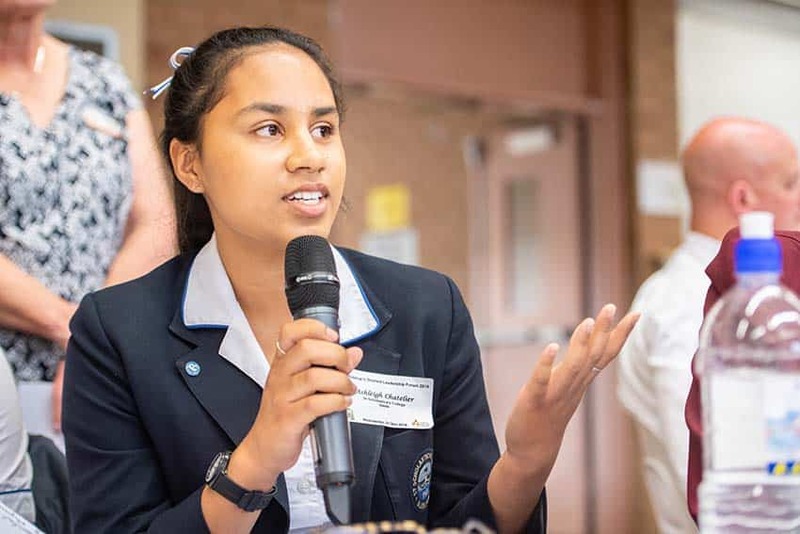 Ashleigh Chatelier shares ideas from her small group discussion at the forum. 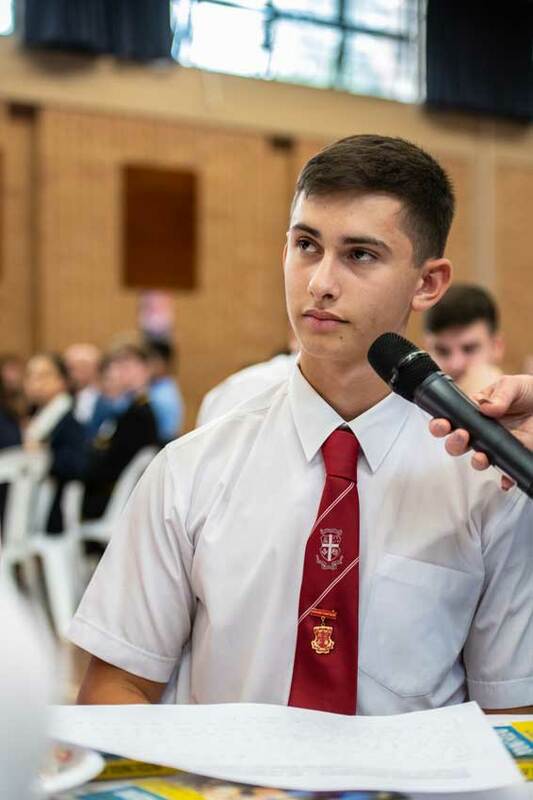 Samuel Potter, Year 11 student at St Aloysius College at Milson’s Point, said he found the discussion “really worthwhile”. 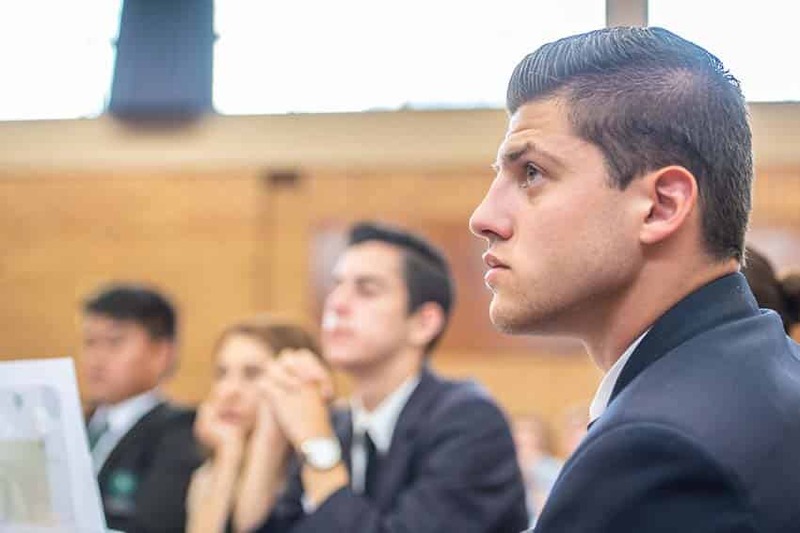 “Our school has a strong focus on careers and excellence in academics, and we’d like to maybe incorporate a focus on vocation-based decision-making in the way the archbishop described as well,” he said. “It was also really good to meet the leaders of other schools,” he added. 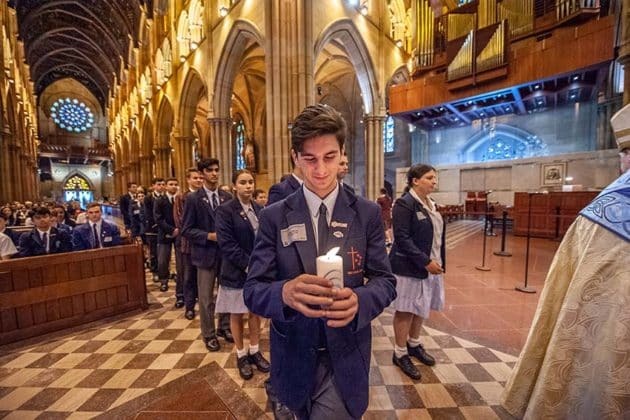 The forum concluded with a prayer service in the Cathedral where students received a blessed candle to take back to their school communities.